A collection of eight cover songs reimagined by Shelter Belt. The first seven tracks are studio recordings which include interpretations of songs written by Hank Williams, Leonard Cohen, Leadbelly, New Order, Prince, and Tom Waits. The eighth song is a bonus track recorded live at Joslyn Castle in Omaha, Nebraska in March 2008. This recording, featuring solos by NLJ Klosterboer (sax) and Luigi Waites (vibes), is an instrumental take on the Grammy award-winning gangsta rap classic Forgot About Dre originally performed by Dr. Dre featuring Eminem. Engineered, Mixed, and Mastered by Jedediah Vondracek. 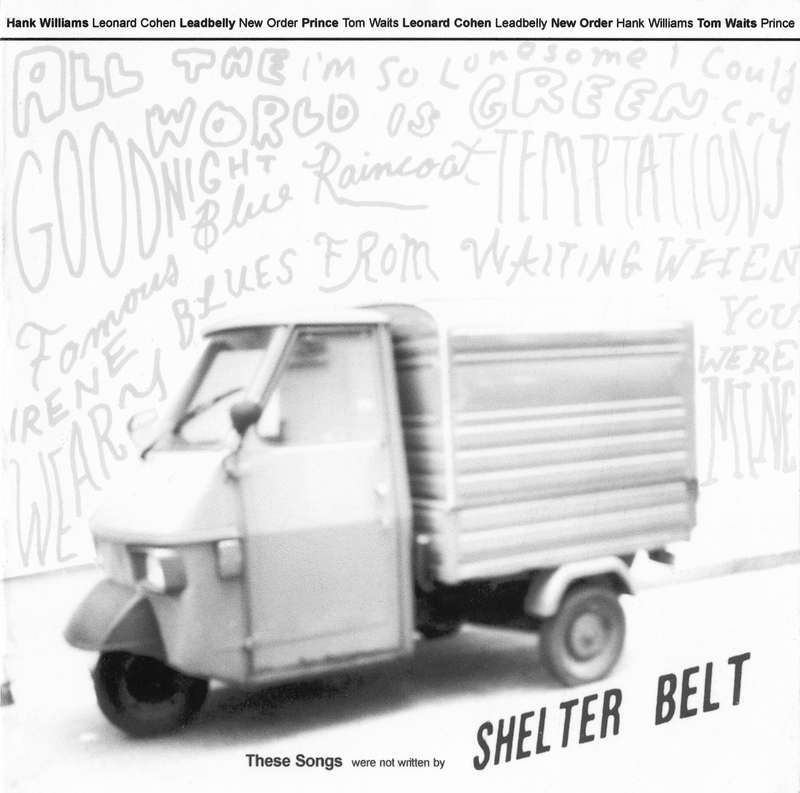 Produced by Shelter Belt.